No, it's not running Android. It looks like we won't have to mourn the demise of the Nokia brand for much longer. HMD Global, the new owners of the Nokia name, unveiled their first device today: the Nokia 150. But don't get too excited yet. 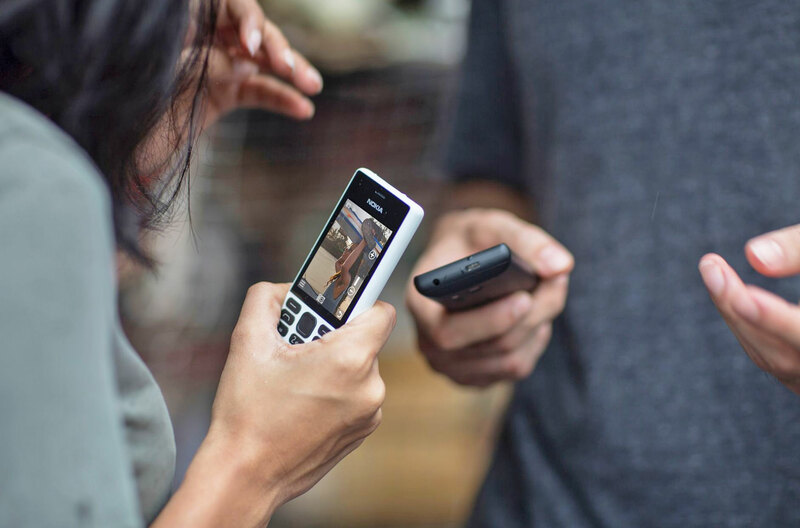 It's a Series 30+ dumb phone that looks almost identical to the Nokia 216 that debuted back in September (which was notably Microsoft's last Nokia device). The $26 Nokia 150 sports a 2.4-inch screen, a VGA camera and an impressive 22 hours of battery life (remember when our phones could last for days without a charge?). It'll be built by Foxconn subsidiary FIH, who bought Nokia's feature phone business from Microsoft in May, for distribution in PAC, IMEA and Europe early next year. HMD previously announced that it would release new Nokia-branded phones and tablets powered by Android, which was heartening news for fans of the brand. Arto Nummela, HMD's CEO who previously served as an exec at Microsoft and Nokia, said in a recent interview with the Economic Times that those devices will appear in the first half of 2017. Judging from recent rumors, it sounds like HMD might unveil its Android smartphones at Mobile World Congress in late February.